Stephanie: ….what day in November? Stephanie: WOWZERS. See? November. Hot month for hot people. 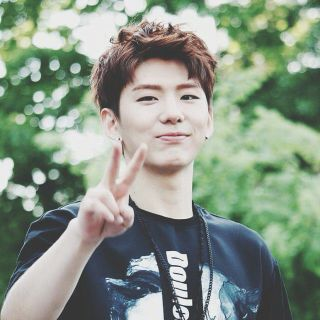 SaraG: Kihyun is the smallest member at around 5’9″ and he’s slim. 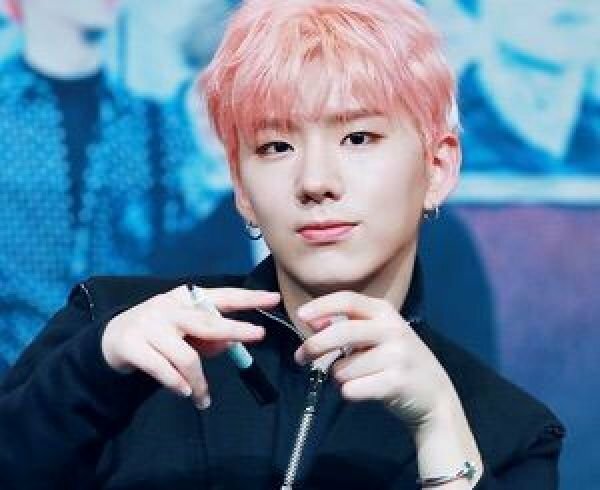 Keep that in mind as you learn them…small=Kihyun in context. Stephanie: Interesting. The evolution of talent. Stephanie: Who knew he was so awesome? I’m sorry for not knowing him! Stephanie: Isn’t that what class is? The most perfect minute of my life? 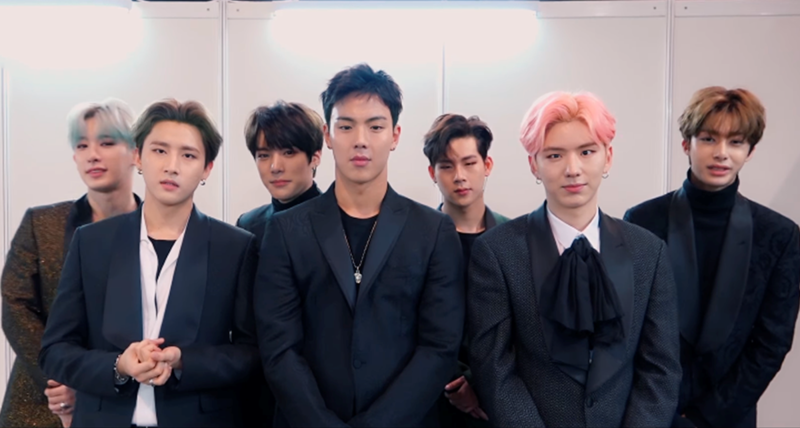 That hand over the shoulder move in the video is so pedo — also, I’m glad to see this, I came away from Minhyuk feeling a little bad about him. SaraG: NOOOOO!! He’s lovely. I feel like I need to start over. Stephanie: awwww… I do love a good mom of the group. 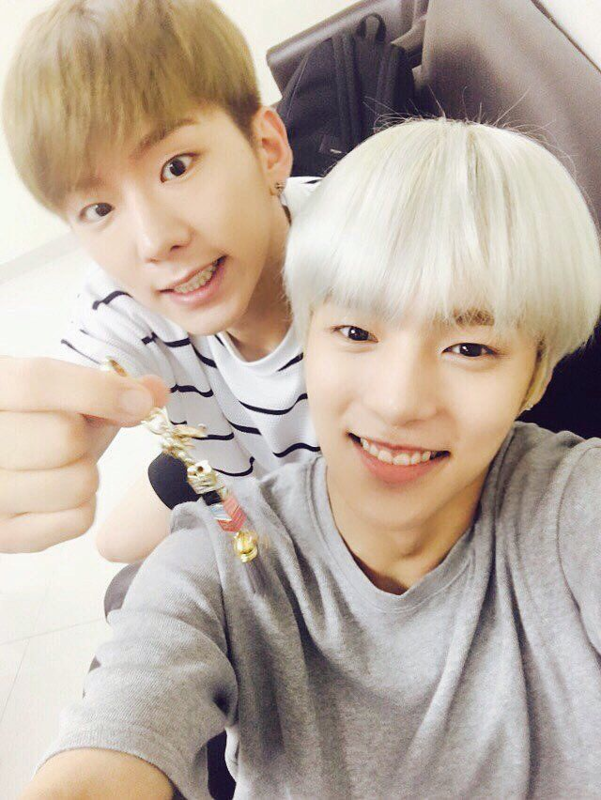 Members taking care of members is just adorable. SaraG: He often has the pink. 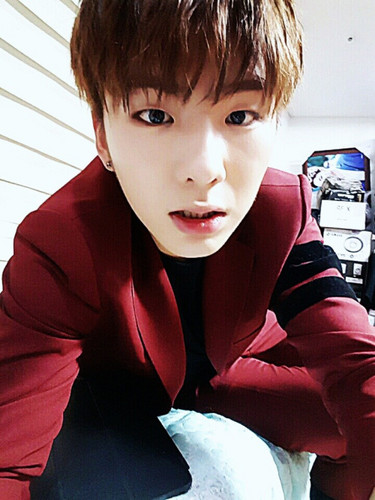 As I mentioned before…he and Shownu are the only members to consider themselves attractive. The others all think of themselves as ‘ok’. He knows he’s adorable. 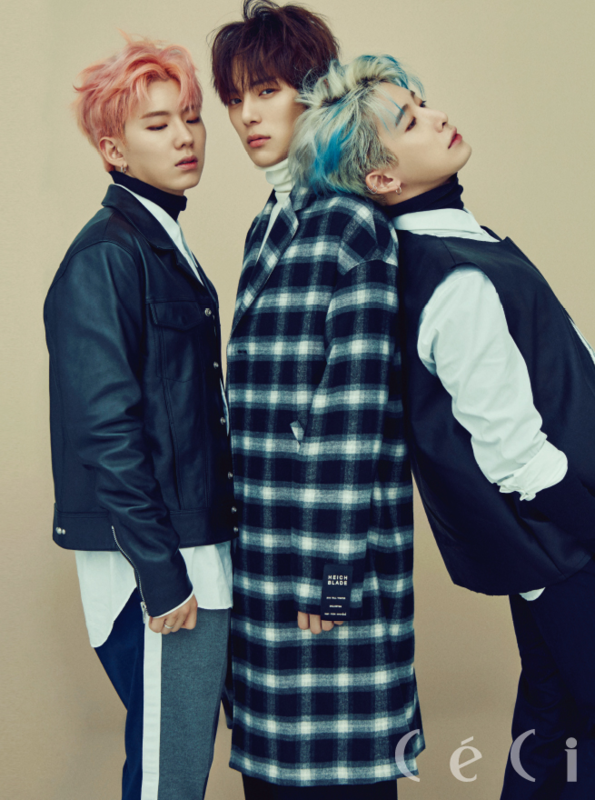 Stephanie: I’m gonna have to have a chat with Jooheon. One one one. SaraG: He has AMAZING eyes — and stellar abs. Stephanie: I can’t tell from that. SaraG: He love, love, loves to dance…and he’s very good. 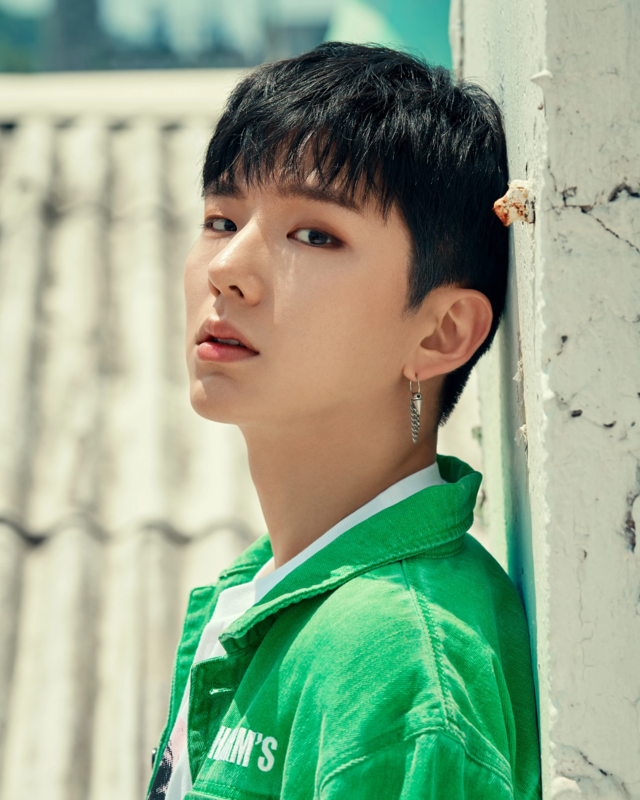 The members all voted him as the one that acts most like the maknae. Stephanie: That’s what came up after your last video. SaraG: Pink hair…I even did a post on it on the blog and mentioned how great he looked….in 2016. Wanna know who one of his good friends is???? 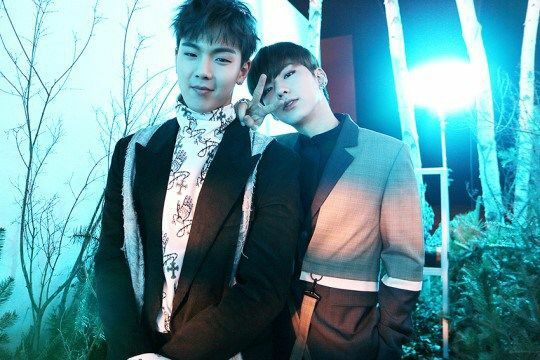 SaraG: Suga sent Kihyun two giant wreaths when Monsta X did a big performance and Kihyun thanked him on a radio show. When they do the same concert, they try to stay in the same hotel and meet up. Stephanie: AWWWWWWWW. That is so freaking adorable I’m not quite sure how to contain myself. 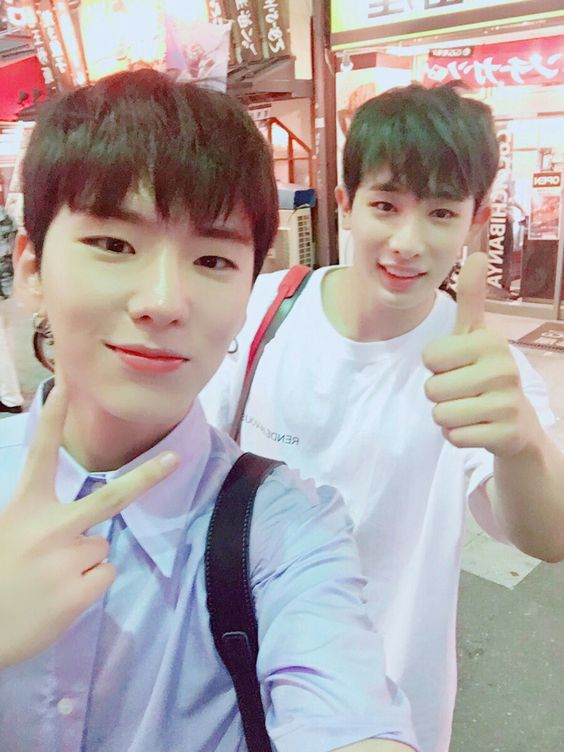 IDOL FRIENDSHIPS FOR THE WIN! And now I’m down a hole of __ and __ friendship videos. SaraG: He loves video games and plays a bunch of Overwatch…My husband and I joke that they’ve probably played together and he just didn’t know, Matt plays with a lot of random Korean guys. Stephanie: that would be hilarious. Stephanie: He has a very angular face — like a triangle. SaraG: He’s pointy and triangular. 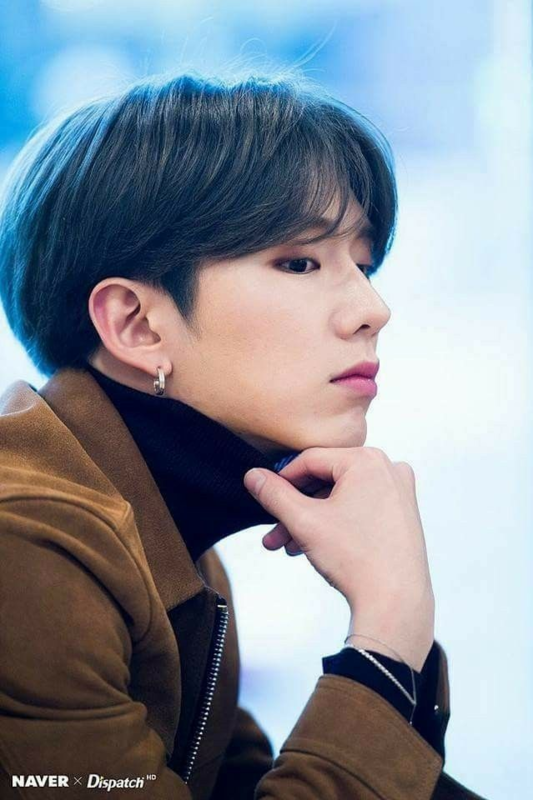 SaraG: Ok, I have to walk the dog and write at least 1,000 words of infectious….so hopefully you are feeling good about Kihyun and better about Minhyuk. 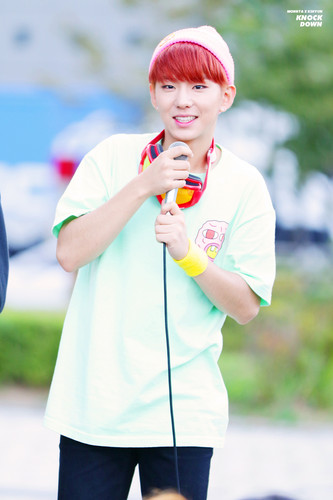 Stephanie: I’m feeling good about Kihyun! Multi-talented. Stephanie: Fourth oldest. Friends with yoongi. SaraG: Who are the three oldest? SaraG: Perfect. The leader is? Stephanie: NOT WONHO. Who they dumped. Last minute. After a day. The day before debut. 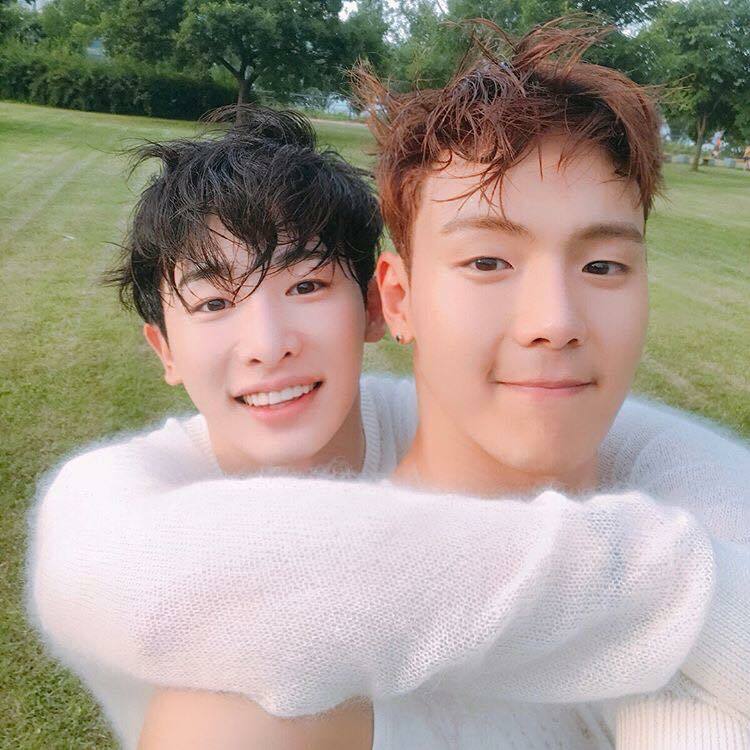 In favor of Shownu. 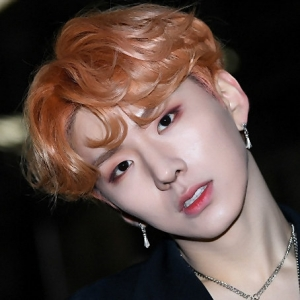 Stephanie: Shownu Kihyun? Wait! I didn’t enlarge that. No, I’m going to keep my answer. Stephanie: DAMNIT. 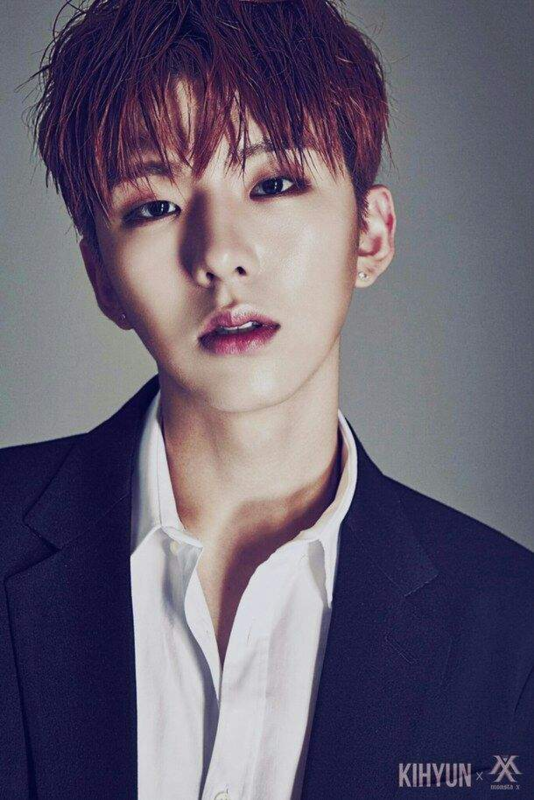 I thought it might be Wonho when I enlarged it but then second guessed my second guess.